For a thousand generations, the Galactic Republic has thrived, protected by the noble knights of the JEDI ORDER. Now, after years of peace, dark forces threaten to cast the galaxy into turmoil. In an attempt to control the abundant resources of the planet Naboo, the nefarious Trade Federation has surrounded the planet with a blockade of deadly battleships. With the Galactic Senate slow to act in Naboo’s defense, the Supreme Chancellor has secretly dispatched two Jedi Knights to settle the conflict…. This fan edit of George Lucas’s first Star Wars prequel offers a streamlined take on the highly-anticipated opening chapter to the story of Anakin Skywalker. 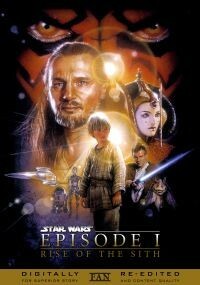 Notable changes include widespread excision of redundant dialogue, a shorter introduction to the pod race, no pod race announcers or Jabba the Hutt, a toned down Jar Jar with a focus on removing modern colloquialisms, a heavily trimmed lead-up to the final battle, and the removal of the ending celebration. No scene has been left untouched. 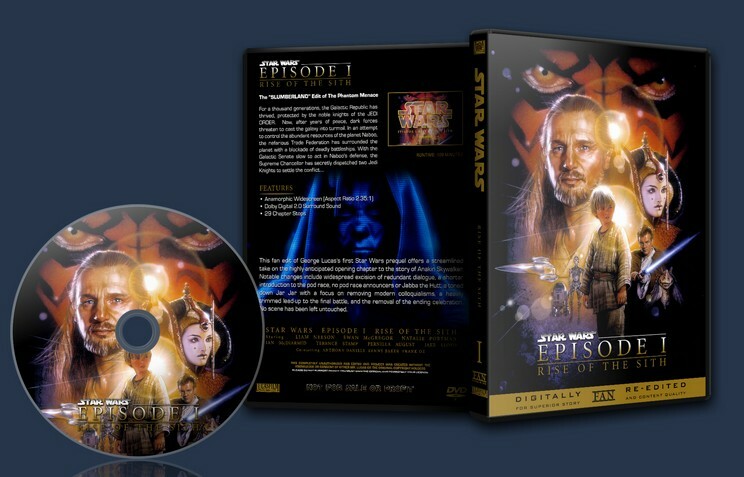 Special thanks to the crew at originaltrilogy.com, Rikter, and especially my friends for their interest in the project. And to my dad for instilling in me a frighteningly single-minded love for Star Wars.